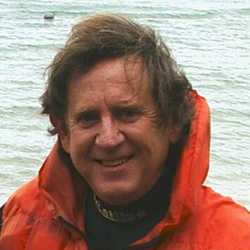 Rob started windsurfing on Midmar Dam in the early nineties and then moved on to sailing a Hobie 16 (still the avid Hobie sailor!). 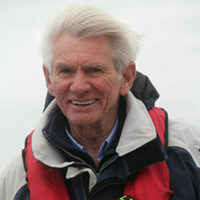 Having moved to Cape Town in 2000 he moved onto keel boats and started instructing in 2002. 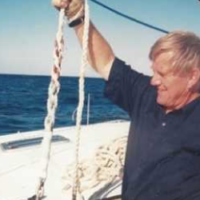 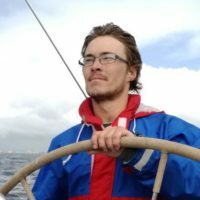 He has 10,000 miles under his belt, which includes coastal sailing between Saldanha and Port Elizabeth, and bare boat sailing in Seychelles, Croatia and Turkey.